their nutritional benefits and they’re proving to live up to the name given to them by the early Mayans, a name which means “strength”. First, they contain extraordinary amounts of fiber, which is good news for your digestion, bowels, liver, and heart. They are also cholesterol free. So what’s in chia seeds that put them into this high-ranking class among such superfoods as kale, chlorella and blueberries? Here’s the breakdown for 1 ounce (2 tablespoons or 28 grams), the generally recommended daily dosage. This may seem like a lot of calories for such a small amount of food, but when you consider the amount of fiber chia contains, most of the calories are not going to stick around. Your brain is composed of saturated fat and water, and a small amount of your total fat intake (7-10%) should be healthy saturated fat from foods like pastured animals, fish, nuts, and seeds. Saturated fat is also necessary for calcium absorption. Carbohydrates provide energy as the digestive system changes them into glucose, also known as blood sugar, which can be stored for later use. A good rule of thumb is to make sure your carbs come from whole food sources. Whole food carbohydrates are often fiber-rich, with both soluble and insoluble fiber. They help create satiety and signal the brain to stop eating. That’s 42% of the recommended daily value. 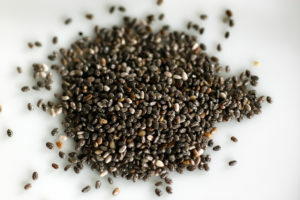 The fiber in chia seeds is both insoluble and soluble. This is why it turns to gel when it hits liquid. It keeps waste moving through the bowels, ferments foods to protect the colon and stabilizes blood sugar by slowing down its metabolism. A diet high in both types of fiber will help reduce your risk of death from diabetes, heart disease, stroke, and cancers. Every cell in the body contains protein. It’s the major component of muscle and cartilage, and the body breaks it down into simple organic compounds called amino acids. Proteins serve more physiological functions than any other nutrient and include antibody, messenger, structural, transport, and enzyme proteins. Sodium is an electrolyte necessary for normal cell function, fluid balance, nerve impulse transmission, and muscle contraction. This essential trace mineral is found in abundance in human tooth enamel and may help prevent tooth decay. It’s an enzyme cofactor and helps break down certain amino acids. Chia also contains good amounts of niacin, which works to reduce LDL cholesterol in the blood and increases GABA activity in the brain. This is good news for anxiety, Alzheimer’s, memory, and nervous system disorders. Coming in at 4915 mg in 2 tablespoons, chia seeds contain more omega-3s than flax, and they’re rich in antioxidants so they won’t deteriorate or become rancid even when kept on the shelf for several years. They also don’t need to be ground to make their nutrients bioavailable. If you’re using chia seeds in baking, know that there are 8 ounces in a cup, so you can simply take the nutritional breakdown for 2 ounces and multiply by 4. Since the nutritional content of chia seeds is not destroyed by heat, they make a wonderful addition to meatloaf, soups, beans, breading, batters, and anything else you can think of! Cover grains with water and allow to soak overnight in the refrigerator. When ready to use, rinse with fresh water and drain. 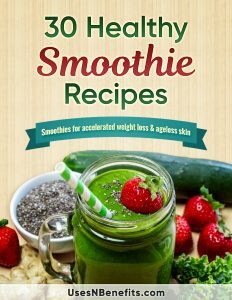 Combine chia gel and all other ingredients in a high-speed blender such as the NutriBulletfor 2-3 minutes. Do not overmix. You should still see some whole grains. Pour batter into a greased loaf pan and bake at 320o F for90 minutes or until center of loaf springs back. The loaf will fall somewhat when removed from the oven. 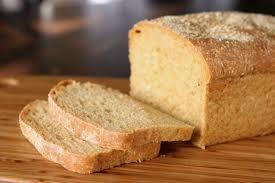 Let the loaf cool in the pan for 5 minutes, then remove from pan and place on a wire rack. Allow to cool completely before slicing. To store: wrap tightly in plastic wrap and refrigerate for up to 7 days, or slice and freeze for up to 1 month. Do chia seeds lose nutrition when heated or baked? Due to the high antioxidant content, chia seeds do not lose nutritional value when heated, baked or stored for long periods of time. 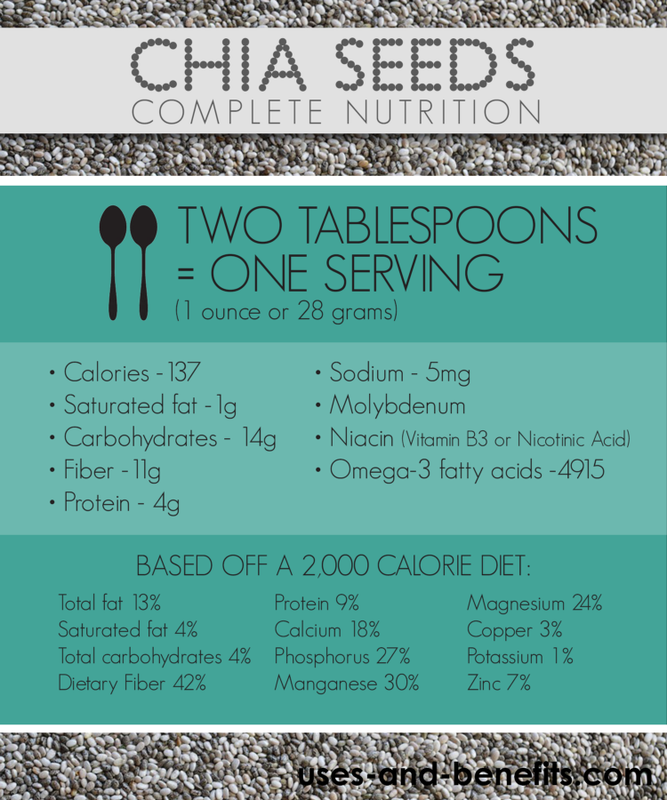 Do chia seeds lose nutrition when ground? No. 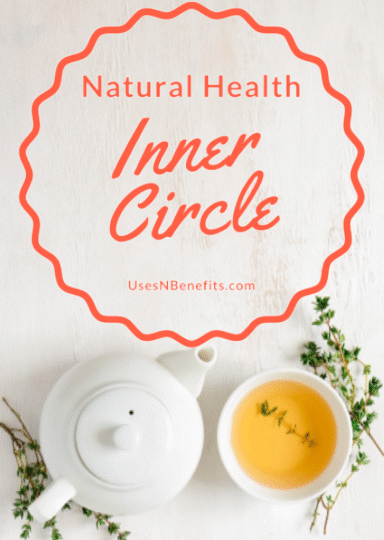 You can use them whole or ground, and unlike flax seeds which must be ground to make them bioavailable, chia’s goodness is easily metabolized by the body in any form. Can chia help me lose weight? Chia is hydrophilic causing carbohydrates to enter your bloodstream at a steady rate. This prevents your body from storing excess sugar as it would when carbs are released quickly. Chia also contains a lot of protein by weight which will help you grow muscle with regular exercise. And the high fiber content of chia contributes to the slowdown of sugar entering the bloodstream, as well as helping the bowels move waste. It’s best to incorporate chia into your diet gradually, combined with other foods, and don’t skimp on drinking water. The US RDA is 1 – 2 tablespoons of dry seeds but begin with less, about 1/4-1/2 teaspoon, until your body adjusts to the added fiber. Never ingest dry seeds then drink water as they may gel quickly in the throat and cause a life-threatening blockage. 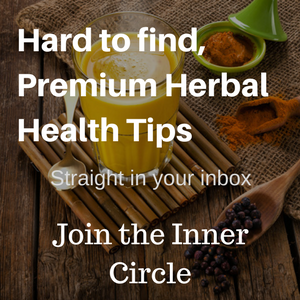 What to Do With Chia Seeds and How to Include in a Good Diet Plan? Is It Good to Have Chia Seeds During Pregnancy? How Much Chia Seeds Is It Safe To Have Daily? How Many Calories Are You Really Getting From Chia Seeds?